Pressure is growing on the country’s independent environmental organizations. «I am confident that we with joint efforts will get success, that we will do our utmost to heighten environmental security in the country», Prime Minister Dmitry Medvedev said in a greeting to the country’s green movements this week. «I wish Russian environmentalists good luck and all the best», the government leader underlined, newspaper Vedomosti quotes him as saying. The statement came as the premier presented Russia’s official plan of events for the country’s upcoming 2017 Year of Environment. The plan includes the Arctic as one of the regions of priority, information from the government website reads. On the other end, however, is a growing government pressure against the Russian green movement. 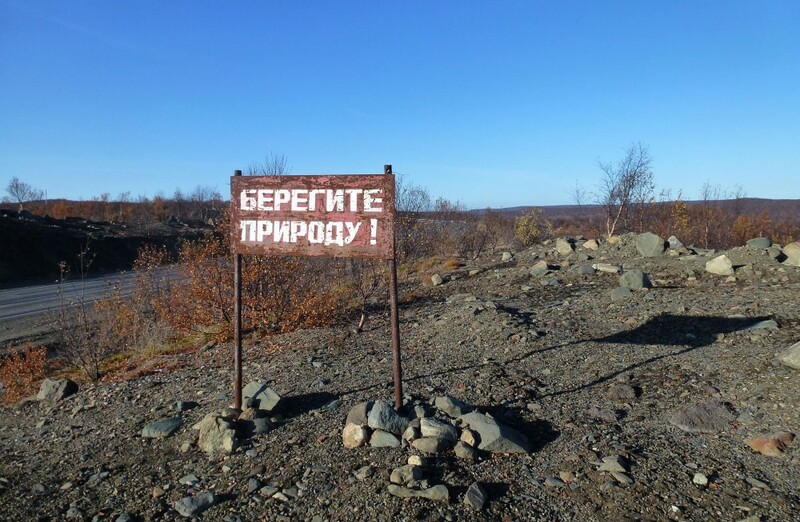 In the Republic of Komi, regional Deputy Minister of Environment Roman Polshvedkin in a recent public meeting warned against organizations which «discredit the authorities and the industrial companies». «Recently, we have seen more active efforts from public organizations which discredit government authorities and industrial companies, and bring to the forefront their own alternative agenda», Polshvedkin said, 7x7-journal reports. «These organizations get financing from the abroad», the regional government representative said. The Komi Republic is far from unique. All over the country, independent green NGOs are in the limelight of public prosecutors. Figures from the NGO Lawyers Club, a group of lawyers working for the non-governmental sector, a total of 20 environmental organizations are now on the list of so-called «foreign agents». In a new report, the lawyers say that Russian authorities now actively apply personal pressure against the most active NGO representatives. Among the organizations on that list is Bellona Murmansk. In an interview with 7x7-journal, human rights and green activist Vitaly Servetnik argues that the situation today might be even more dangerous for environmentalists than for human rights activists. Especially activists from green indigenous peoples organizations are under attack, he says, because they are the ones most dependent on the environment and consequently worst affected by environmental destruction. It was President Vladimir Putin who in a decree from 5th January this year announced that 2017 will the country’s Year of Ecology. Deputy Head of the Presidential Administration Sergey Ivanov was appointed chair of the organizational committee and Prime Minister Medvedev commissioned with preparing a plan of events.